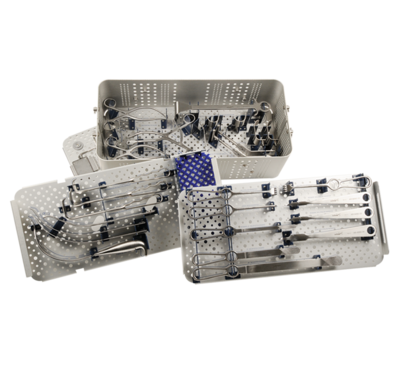 This comprehensive retractor set consists of over 25 standard and specialty retractors. 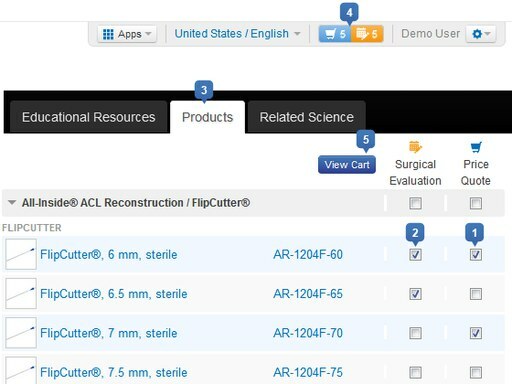 The set is the most extensive shoulder arthroplasty-specific retractor grouping on the market and includes Fakudas, Darrachs, Hohmanns, Gelpis, Richardsons, Kolbels, anterior/posterior Glenoid retractors, Cobras, a Browne Deltoid Retractor, and much more. Perfect for use with the Univers II, Univers Fracture, and SuturePlate systems.